After a 7.9 magnitude earthquake struck Nepal last month, emergency relief workers were on the scene within hours. These workers are providing first aid and medical care to those in need and searching for survivors and the bodies of those who didn’t survive. The earthquake caused massive destruction, decimating historical sites, temples and monuments. 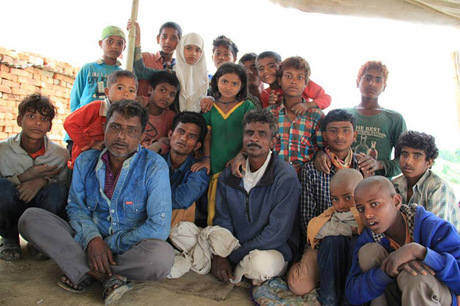 The death toll is over 7000, with many more thousands displaced and living in tents, afraid to go into any structure. International emergency relief prioritizes the immediate needs of the people first, but as the days go by it is important to consider the needs of the animals. Animal welfare groups have just joined in to assist with the needs of both animals and people. 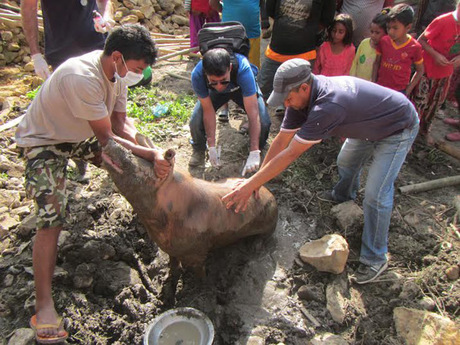 Many NGOs (Non-Governmental Organizations) groups are standing by to do their part and are currently treating more than 5,000 animals injured in the quake. The animal rescue team in Kathmandu is already in Nepal and are working with Animal Welfare Network Nepal assisting with emergency aid for people and animals. As first responders, they generally get basic relief to the displaced animals and provide them with food, water, shelter and medical needs. Vehicles are also brought in to help reunite animals with families. When you donate to Animal Nepal you get to choose how your donation is spent. World Animal Protection works with authorities and helps as needed, distributing food, water and offering medical assistance. They also have a mobile vet clinic which allows their team to travel and reach animals and their owners that are outside the epicenter and in crisis. They were asked for assistance by Mankind for Animals Nepal and are building a large assessment team. Their focus is to get the animals healthy and safe. Animals are relied upon so heavily in this region. 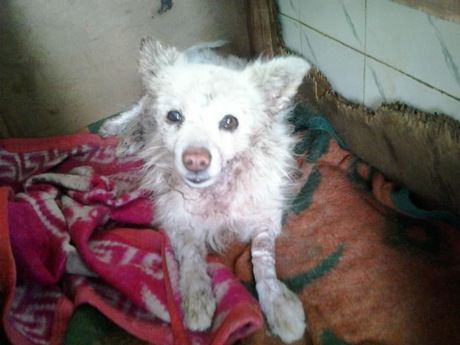 By helping the animals of Nepal you are helping the people.